So now that I’m kinda-sorta a resident of the City by the Bay (that is, San Francisco), I can enjoy the zillions of awesome activities this region has to offer! One of the first big summer events I’m stoked on is my first Wanderlust 108 here in San Francisco this weekend! 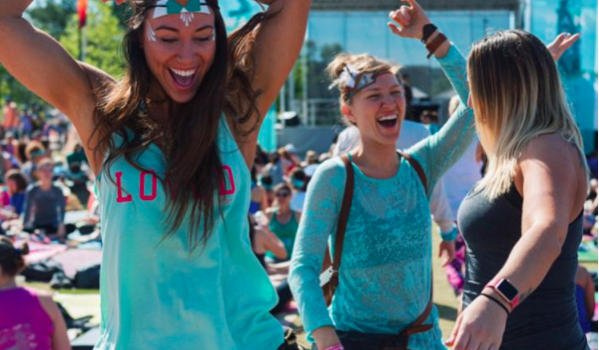 We’ve been long-time partners of the Wanderlust Festival, having attended both Oahu Wanderlust and Tahoe Wanderlust for years now, but the Wanderlust 108 is an entirely different event, and I’m so excited to check it out! 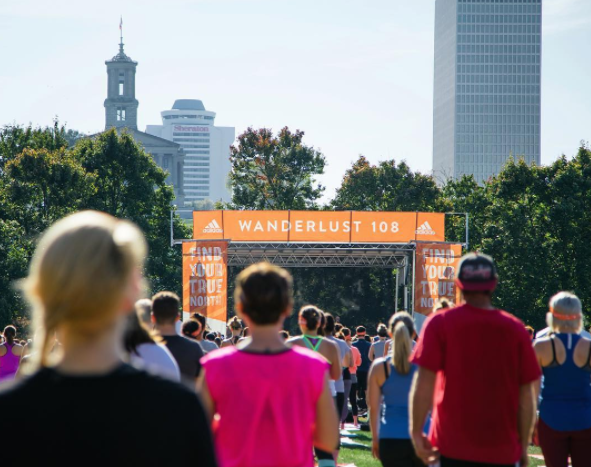 The Wanderlust 108 is billed as a ‘Mindful Triathlon.’ The event features a 5k run/walk (this girl will be walking), followed by 90 minutes of yoga, and then a guided meditation. And then, in typical Wanderlust fashion, there will be a bunch of good food, music, artisanal vendors, “and many surprises.” Sounds like a pretty good way to spend a Sunday, right? Our adventure on Sunday starts with a 5K run through Lindley Meadow in Golden Gate Park. 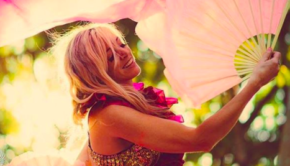 MC Yogi (and SF local that I love dancing to) will host the later events: high-energy yoga classes from Mary Beth LaRue and Janet Stone, followed by a grounding meditation led by Vinny Ferraro. The beats of world-renowned DJ Jesse Blake will provide the soundtrack to the day’s events – it even looks like the weather will hold and we’ll have a fun, sunny day! 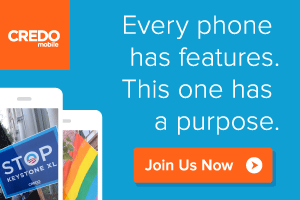 But if you’re not in the Bay Area, don’t worry – Wanderlust 108 events happen all around the world, including New Zealand, Australia, Mexico, Germany, and dozens of cities in the US. Click here to join me this weekend in San Francisco! Here is some more good info from their press release about the Wanderlust 108s and what you can expect! 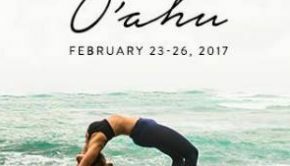 Participants can add a scheduled class such as aerial yoga, acro-yoga, hooping, walking meditation, photography or essential oils workshops, or a community yoga experience from favorite local teachers. At all Wanderlust 108 events, the Kula Marketplace will showcase local craft vendors, including clothing, jewelry, and handcrafted items. Local and organic food vendors will be on site, as well as “The Conservatory,” a retail store and juice bar collaboration between Wanderlust and adidas. 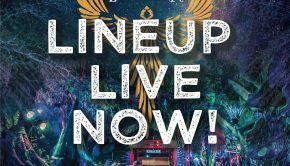 In 2017, Wanderlust events will take place in over 60 cities in more than 17 countries on 5 continents. 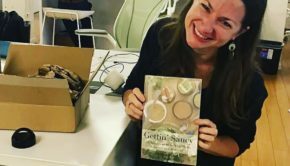 Wanderlust’s mission is to help you find your true north — to cultivate your best self — and Wanderlust 108 was created to support that mission at a large scale. 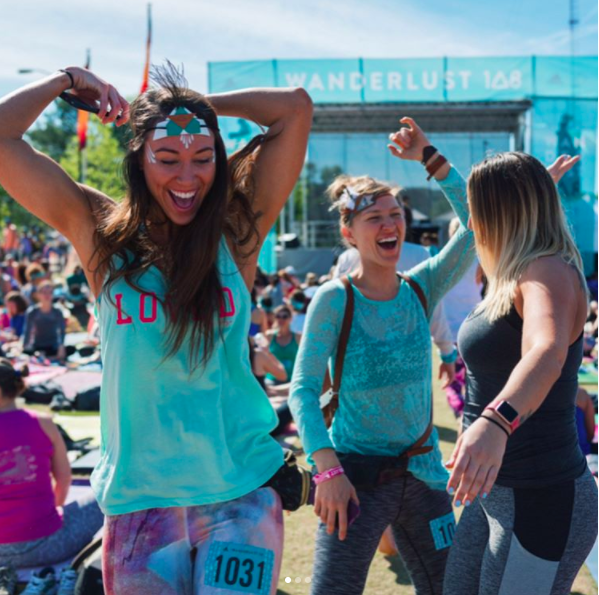 Wanderlust 108 will foster individual wellness and positive social change by building community around mindfulness practice such as yoga and meditation. Mindfulness practice has been proven to have many benefits, including anxiety reduction and improved cognition. 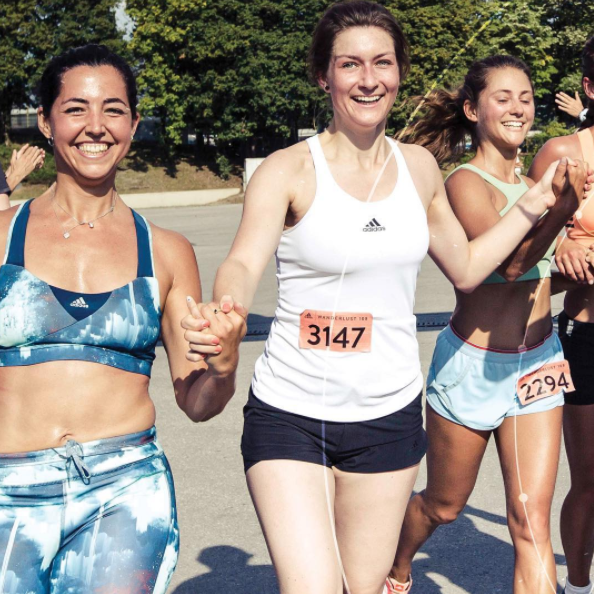 Wanderlust 108 provides an entry into mindfulness that is accessible, affordable, inclusive and fun!